Use the InitialContext instance lookup method to looks for the remote object inside the EJB module and returns its instance. for this we pass the JNDI name of the remote or local interface of the session bean to lookup method , for JBoss the JNDI name pattern takes the following format... 9/12/2008�� Thanks. In order to make a deployable EJB jar I right click on the EJB project and select 'Export-EJB Jar file' but it doesn't seem to create the stub and skeleton for the remote object. Hi Jack, This version of the Creator allows you to build applications which access existing EJB's, but doesn't create new EJB's from scratch. We are looking into that for future releases.... Step 10 - After completion of step 9 we will have a jar, which we will be deploying on the Glassfish server. This jar will contain all the .classes files in the com.hubberspot.ejb package and two xml files in the META-INF folder. So we have created an EJB server and a client which invokes a method on a remote EJB. The project can be run on any application server by properly adding the dependencies for that server. The project can be run on any application server by properly adding the dependencies for that server. 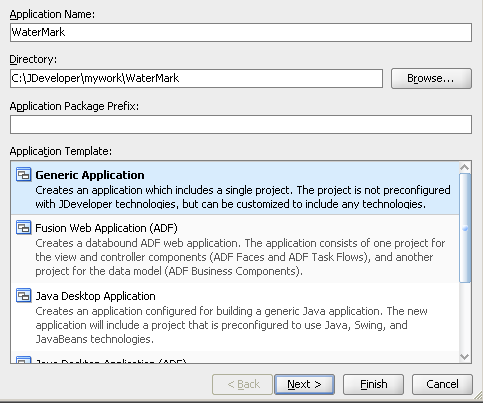 Create an Enterprise Application project named JAXWSEJBSampleEAR. 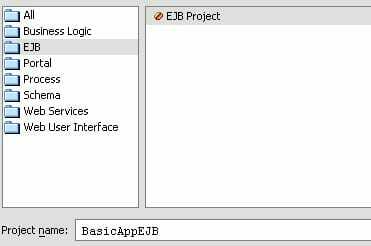 Create a new EJB project called AnEJBWebServices and add it to JAXWSEJBSampleEAR Click Next until the EJB client jar panel, then clear the check box for creating the AnEJBWebServicesClient. 9/12/2008�� Thanks. In order to make a deployable EJB jar I right click on the EJB project and select 'Export-EJB Jar file' but it doesn't seem to create the stub and skeleton for the remote object. To create the SessionBean, right click the SessionBeansTest-ejb project (the one with the Java bean icon) and select New -> Session Bean. Give it the name MySessionBean and make sure the Remote interface checkbox is selected.